The Bose SoundLink On-Ear Bluetooth headphones came out a year after Bose’s SoundLink Around-Ear. 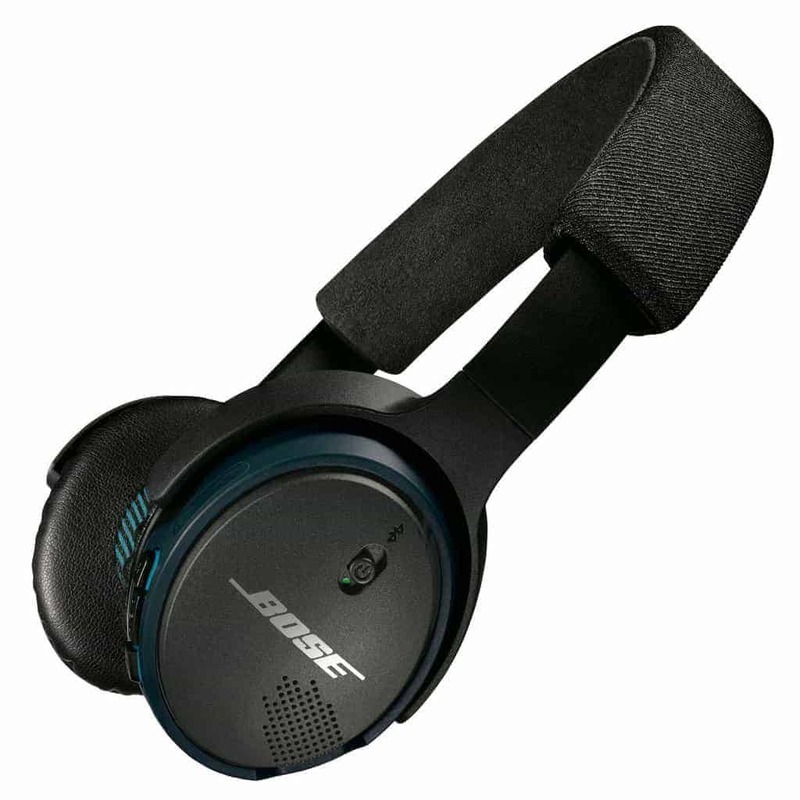 The Around-Ear model was criticized due to how the only difference it had to Bose’s AE2 was an extra Bluetooth capability. The SoundLink On-Ear is a wireless version of Bose’s SoundTrue On-Ear wired headphones, but with a few differences. It is a bit larger than the SoundTrue model and doesn’t fold flat. Also, it’s available in two colors. 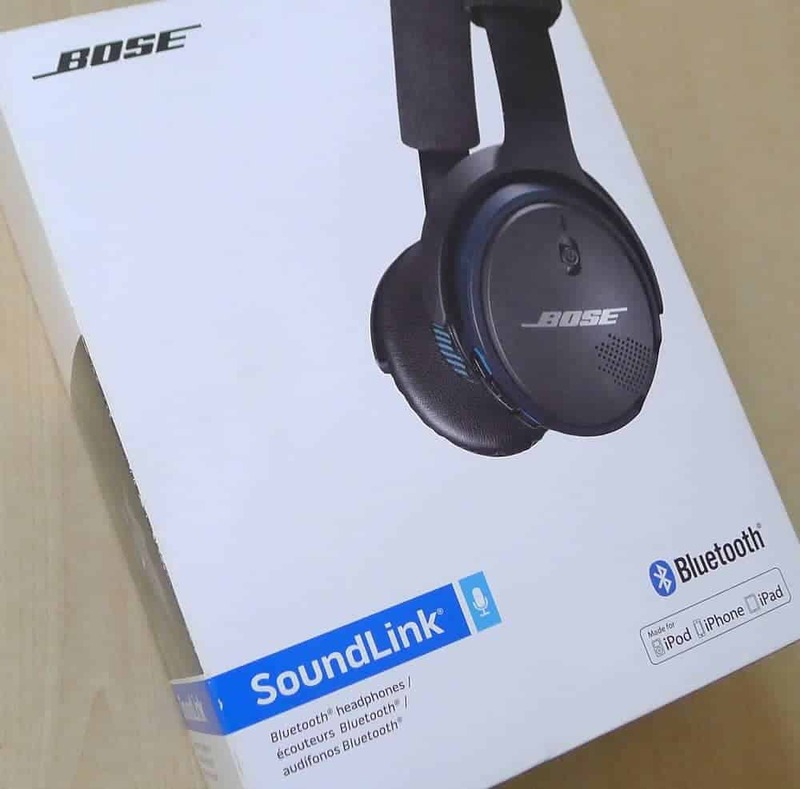 Let’s get to the Bose SoundLink On the Ear Bluetooth Review. The design itself is very sturdy-looking, with a thick headband and large earcups. Its screws and inner mechanics are easy to see on the inside and sides of the headband, but this doesn’t contribute to its ability to win the beauty part of any shows. These headphones come in black and an odd combination of white, tan, and light blue. Needless to say, the black version looks sleek and professional, while the style of the white combination is questionable. The Bose SoundLink earcups are incredibly soft- soft enough to wear for hours without becoming uncomfortable. 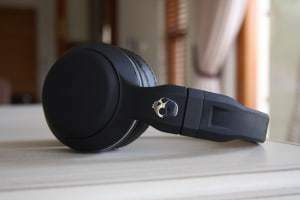 As on-ear headphones, they give you the full headphone experience without being as bulky as over-ears and around-ears. These headphones are made of plastic, but the plastic is very high-quality. It can easily last through regular daily usage. The headband is comfortable and can be adjusted to fit different head sizes. However, despite its ability to fit well, it doesn’t have a very strong grip on your head, making it easy for them to slip off when running or turning your head too quickly. They can be used when going to the gym if you plan on working out without moving your head back and forth too much, but be careful not to sweat too much on them as they aren’t sweat proof. Like many other headphones, these have buttons on the right earcup, including a call answering button and a track skip button. In order to improve the quality of voice calls made using these headphones, they have a two-way microphone system with what Bose calls “Adaptive Audio Adjustment”. This technology changes the volume of your call automatically based on the volume of your speech and how loud your surroundings are. 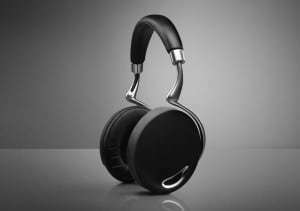 Unlike other Bose products, these headphones don’t have AptX. This is a bit of a disappointment due to the fact that these aren’t exactly puppy headphones. They’re big, Kennel Club show dogs. However, its EQ nearly completely makes up for the lack of AptX by delivering a very wide range of battery-related functionality. When using the microUSB cable, the headphone’s Bluetooth automatically turns off to help save battery. Also, the Bluetooth has no connectivity problems when pairing with either Android or iOS devices. These headphones give you the trademark Bose sound quality- everything is balanced and very clear. 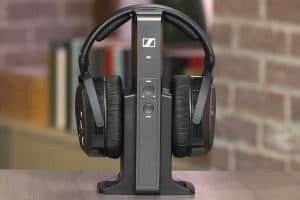 We found in this Bose SoundLink On the Ear Bluetooth Review that they have a naturally rich bass that isn’t artificially boosted, leaving music crisp and exactly the way the artists intended it. However, there is a slight discrepancy between wired and Bluetooth listening. Wired listen has a very slight decrease in sound quality compared to Bluetooth listening.